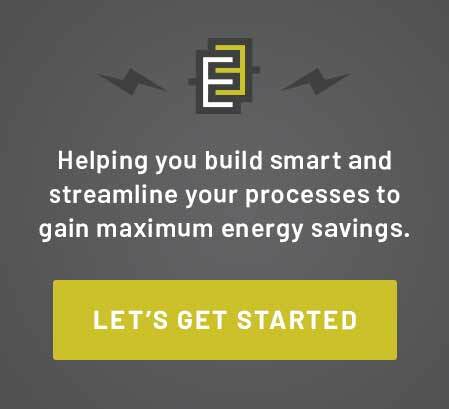 To achieve excellence in projects ranging from home automation to major solar installation and industrial energy efficiency consultation, our team works together to handle each challenge. Every project starts with an important first step: needs analysis. JT works closely with each client to introduce customized solutions and improvements that can improve the bottom line. With limitless possibilities in the energy field, Eric is careful to think critically when estimating bids, always focusing on making choices that will achieve the highest functionality for your project. Tanner lends a special finesse to the nuances of the service department, focusing on offering quick response times, attention to detail, and trustworthy craftsmanship. We couldn’t do any of the work that we do without a team member like Christina keeping all of our days running smoothly from the office. Helping to keep the business running smoothly and efficiently, Christina is in charge of the financial review and reporting of all operations. Wearing many different hats, our president and owner John focuses his attention on helping larger projects secure funding, interfacing with utility companies, and managing the logistics of making things viable. With limitless possibilities energy field, Eric is careful to think critically when estimating bids, always focusing on making choices that will achieve the highest functionality for your project. When it comes to logistics, deadlines, and important paperwork, Rich runs a tight ship from the office, keeping all of the moving parts on track all the way through to the end of the project. Nothing is more important than the safety of our clients and our teams. Our dedicated safety coordinator is certified to work specifically with teams like ours to ensure that important precautions and procedures always take precedence. We couldn’t do any of the work that we do without without a team member like Christina keeping all of our days running smoothly from the office. Out in the field, our foreman Rocky oversees our team members in each unique project setting — whether it’s industrial, commercial, or something special. 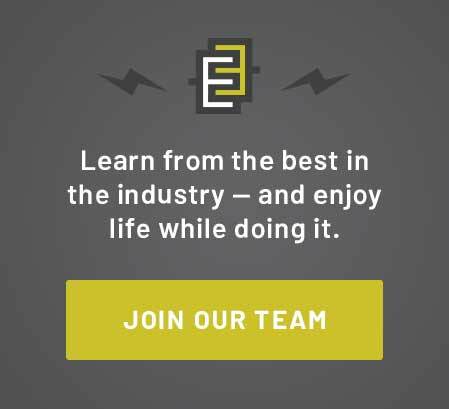 Get curated content from our expert team, helpful information from our recent projects, and the latest updates in energy efficiency right in your inbox. Copyright ©2019 Third Element Contractors. All Rights Reserved.